Our data is hosted with IDS, a French pioneer in hosting information of a personal nature, thanks to its know-how in data security and access management, which is our primary concern. Where will your data be? 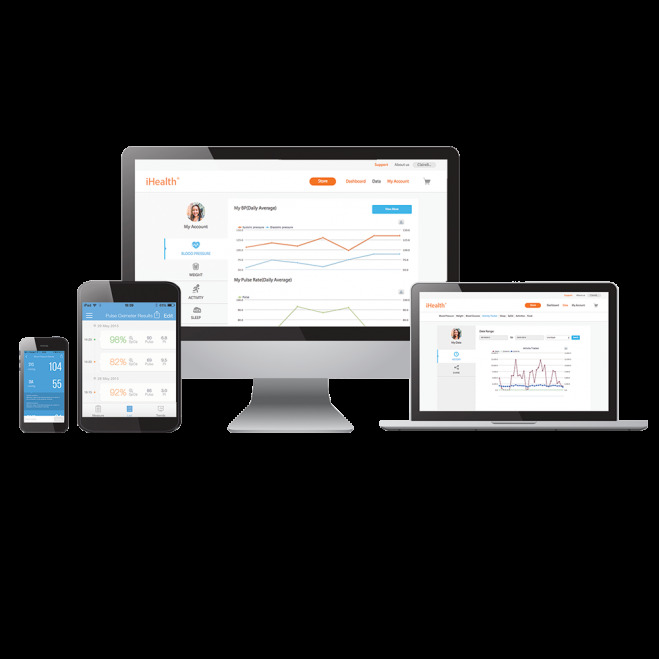 When you synchronise your iHealth products with your smartphone (iOS/Android) or your iPad, your measurements are sent to our secure cloud. The Cloud is an online storage space. With this, you can access your data freely from all your devices and at any time. In order to protect all your measurements (blood pressure, weight, physical activity, glucose, oximetry, etc. ), we have chosen to work with IDS, a certified health data web host. This is why the first time you log on to the cloud.ihealthlabs.eu web portal, there are several steps you need to take to ensure optimal protection. Your data is anonymous and confidential. The decision to securely share your data with your health professional or friends and family is yours alone. iHealth works hard to protect your health data and ensure its confidentiality, accessibility and traceability. iHealth Europe has chosen to entrust European data management to Informatique de Sécurité (IDS), an ISO 27001: 2013 certified web host, certified in France since 2010 for hosting personal health data. To meet the needs of iHealth, IDS provides a highly secure hosting, storage and connectivity service. Encryption of communication and user authentication are provided by the security capsule defined and operated by IDS.